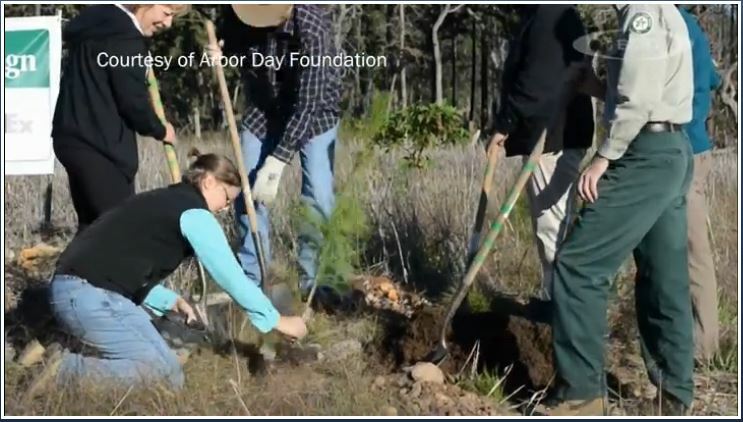 On AM Best’s online TV channel, there is an interesting story featuring Philadelphia Insurance Company’s joint effort with the Arbor Day Foundation to plant 80,000 trees in an area of Texas that has been devastated by wildfire. (Click here to watch the full video.) I sent the link to my friend Chris White, of Anchor Point in Boulder (creators of the No-HARM model for wildfire risk) to get his perspective on the initiative through the lens of wildfire risk. What Chris noticed right away is that the problem is not just the tree, but the forest. The long-needle pine is actually a robust and fire-resistant species — if it’s healthy. To be healthy, it needs to be in a habitat that is naturally culled and maintained by natural processes, including wildfire (whether controlled or low-intensity natural fires). Once planted and mature, the trees themselves are not the main source of elevated wildfire risk, but the fuel that grows around them (i.e. the forest). Wildfire is a unique natural peril in that the mitigation or recovery of an area after a catastrophe has a distinct influence on the future risk of that area. It’s critically important that trees are replanted after wildfires for all the reasons listed in the video, including soil retention, water purification, animal habitat, and so on. But, replanting the trees is only one aspect of a successful remediation. It is really pleasing to read about this project, and it would be wonderful for other insurers follow their lead in this. After all, as the video states, there are more than a million acres of land in need of new trees thanks to the destruction of wildfire. However, I really hope that the future health of the forest, and ipso facto the risk of catastrophic wildfire, is also planned for. Continued stewardship of these nascent forests is essential to reaping all the hoped-for benefits, and avoiding the inadvertent creation of high-risk wildfire areas.